gyro-stabilized gimbal with Full HD camera can be mounted on any fixed-wing or VTOL Unmanned Aerial Vehicle. It combines light weight and a high quality Sony camera at affordable price, which makes it perfect choice for nearly any application. The sealed dome housing allows you to use the gimbal in any weather conditions. The slip ring construction allows the gimbal to rotate 360 degrees and track the target in any direction. The USG-211 can be installed on both fixed-wing and multirotor platforms. 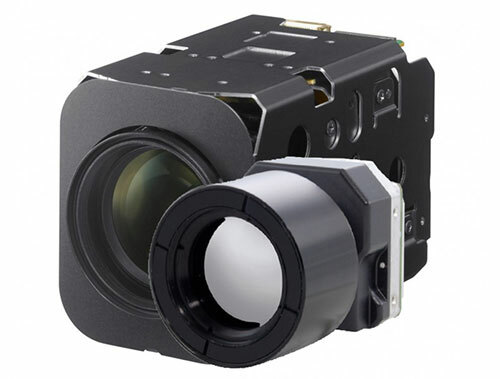 Inside the USG-211 is a Sony block camera that has proved its quality and high performance over the years. 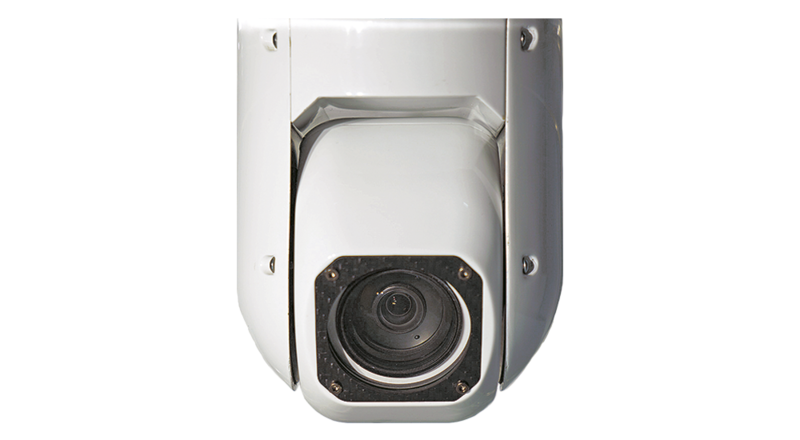 Sony EV7520 camera series features Full HD resolution, 30x optical zoom, anti-fog, video enhancement and other advanced features. 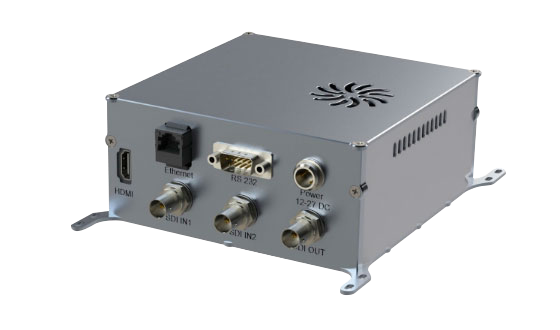 The powerful on-board video processing module allows you to run such features as target tracking, motion detection, digital video stabilization and video over IP.